SKU: LAM8560. Categories: Best Sellers, Ginseng. Siberian Ginseng has traditionally been used as a health tonic for stress, vitality and to improve mental resilience and has adaptogenic actions similar to Korean Ginseng. 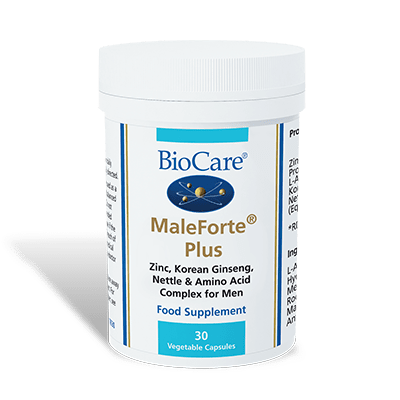 An adaptogen is generally termed as a compound that may increase the body’s resistance to stress and infection, balance bodily functions and build up. This is an excellent, high strength extract from Lamberts in easy to absorb capsule form. 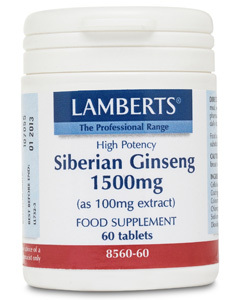 Siberian Ginseng does not contain ginsenosides and is therefore regarded as a more ‘gentle’ preparation. 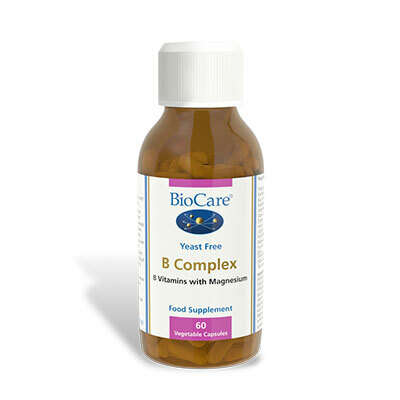 Siberian Ginseng equivalent to 1500mg (as 100mg of a 15:1 extract) providing Eleutheroside E 750ug Eleutherside B 150ug Encapsulated with: Microcrystalline Cellulose, Gelatin, Magnesium Stearate and Silicon Dioxide.